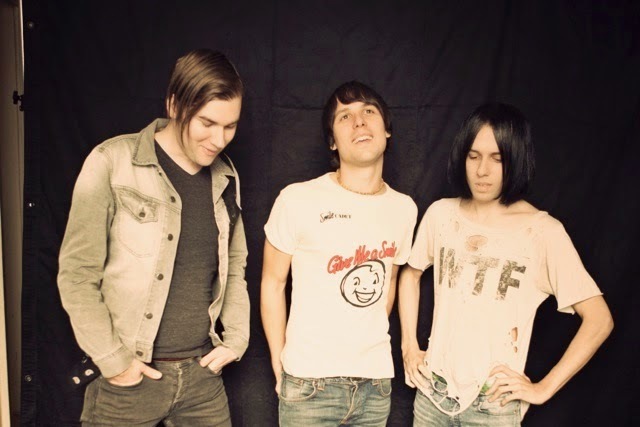 Following on from their sixth studio album announcement last month, The Cribs return with their latest single Burning For No One. Premiering as Zane Lowe's Hottest Record In the World this evening the track sees Gary take lead vocal duties with its bravado beat catapulting the Wakefield trio back on to our airwaves, rightfully where they belong. Working with producer and former Cars frontman Ric Ocasek (Weezer) it's clear to hear his influence on the three-piece as the track's preppy drive and blossoming pop harmonies glisten at the forefront. Take a listen for yourselves above. Burning For No One will be available as a limited 7” b/w a brand new track ‘I See Your Pictures Every Day' and digital download.